The portfolio of Regularly Funded Organisations consists of 118 organisations, with a combined three year budget of £100m. 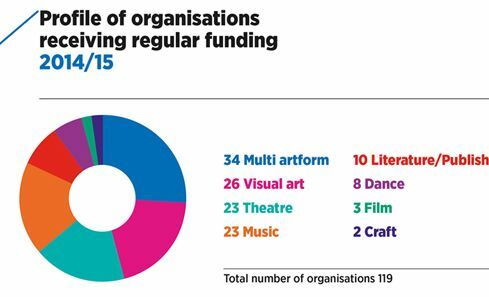 This is the largest portfolio of three-year funded organisations ever seen in Scotland. The portfolio is rich in its creative excellence, potential and ambition, demonstrating significant reach across Scotland and across many areas of practice. It consists of some of Scotland's most important, innovative and exciting cultural and creative organisations, producing and presenting great work across craft, dance, film, literature, music, theatre and visual art. Importantly, the work of organisations in the portfolio supports thousands of individuals working in the arts, screen and creative industries as well as other organisations across Scotland, the UK and internationally. 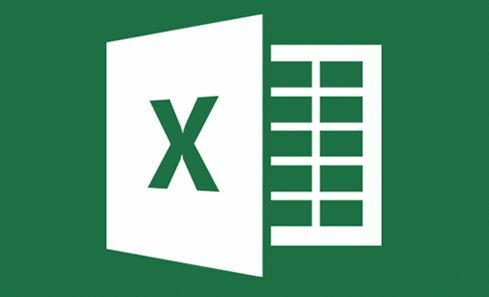 Download a detailed list of Regularly Funded Organisations 2015-18 - including art form and award breakdowns in excel format. 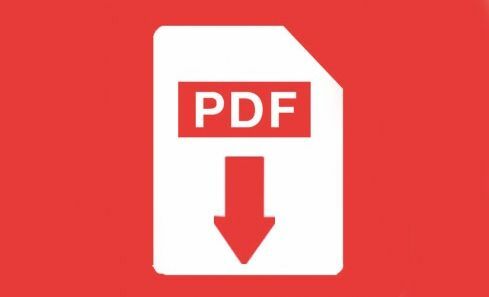 View and download an overview of the Portfolio in pdf format. We’ve produced some visual information sheets, to provide the key data at-a-glance. The portfolio consists of organisations working across craft, dance, film, literature, music, theatre and visual art. A description of how each of these is represented and contributes to both the portfolio and broader arts and culture in Scotland can be found here. 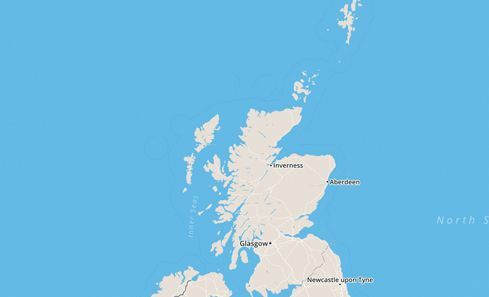 Explore the organisations in the Portfolio by using our interactive map.